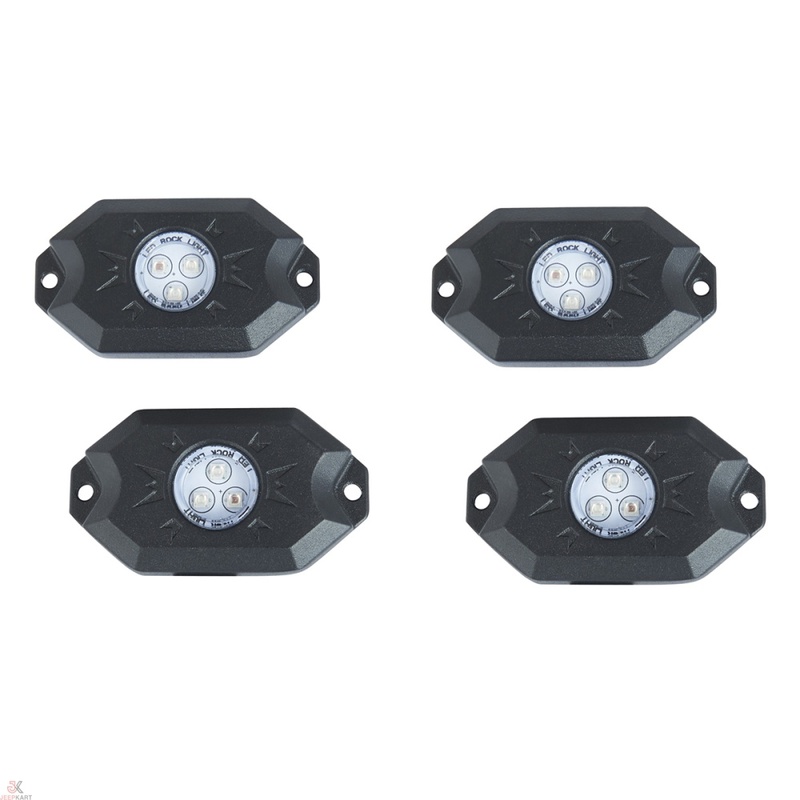 DC 12V-24V input voltage, 500 Lumens and its total brightness reaches 8 grade, extremely bright. Brightness is good and wide. 4. The color changing may have about 1s delay.